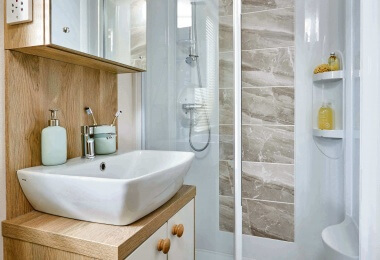 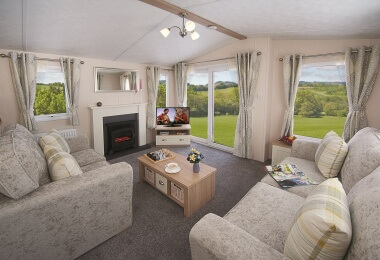 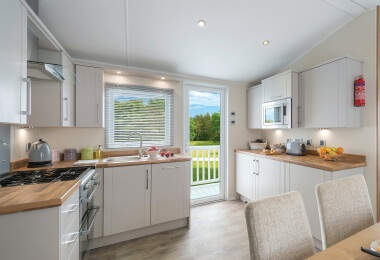 No sales pitch here, just luxury pitches on our five star parks! 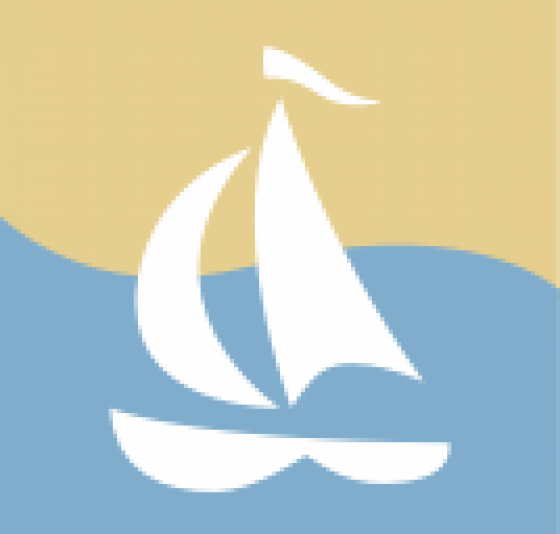 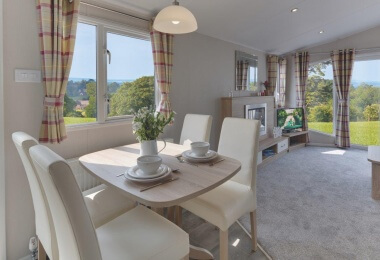 Whatever your needs, our caravan holiday park combines freedom with incredible scenery, sights & seaside, fantastic country & city life, great houses & history & brilliant fun for all the family. 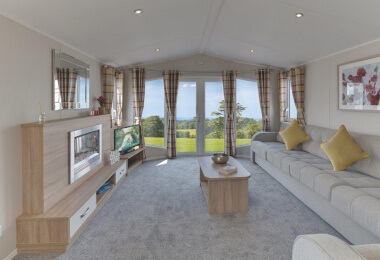 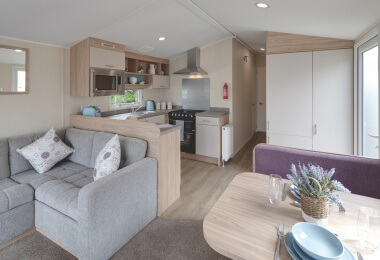 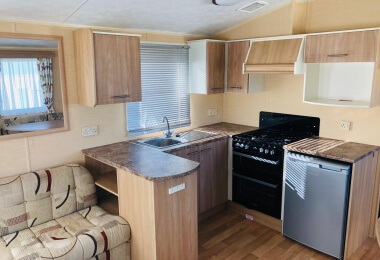 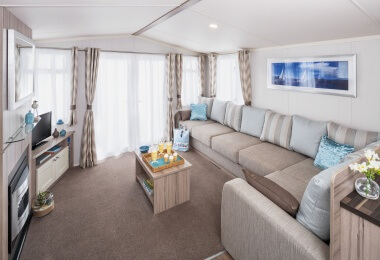 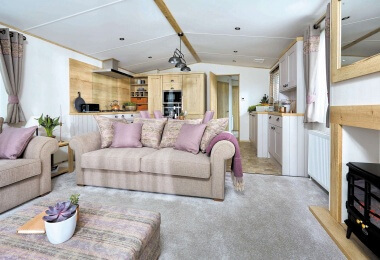 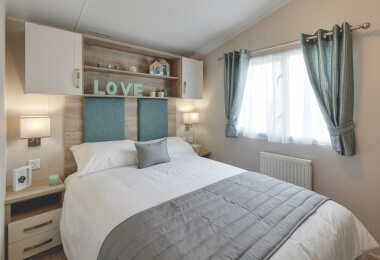 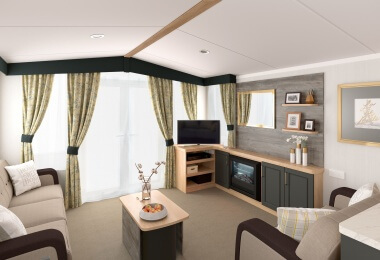 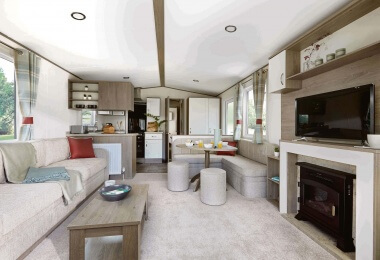 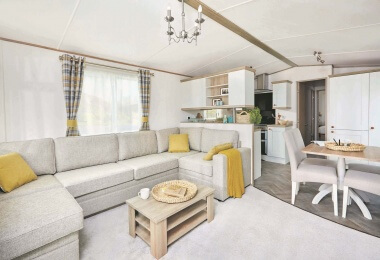 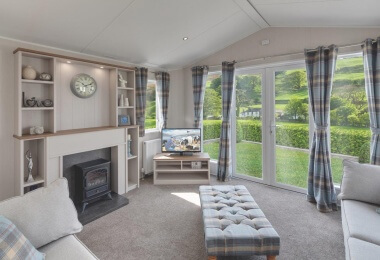 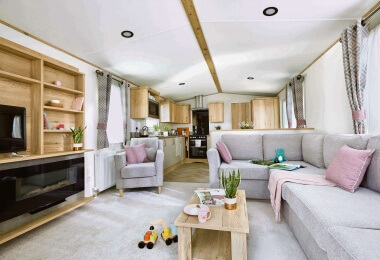 Whether you decide to purchase new or pre-loved, your Caravan Holiday Home is exclusively yours, ready for you, your family & friends to relax in whenever you need a break. 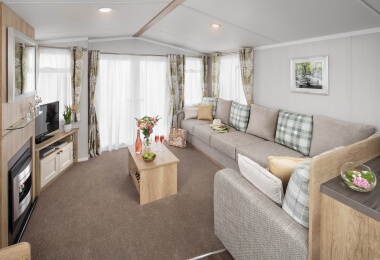 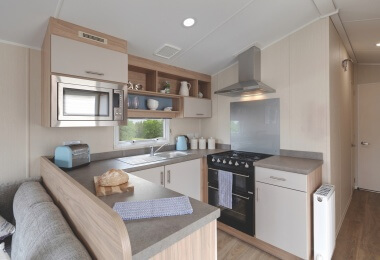 For more information on our caravan sales, follow the links below, or alternatively you can call 01947 880477 to arrange an appointment or speak to a member of our team. 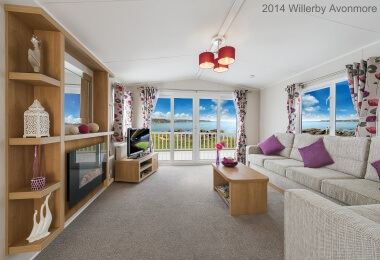 Please note: We do not accept dogs other than registered assistance dogs. 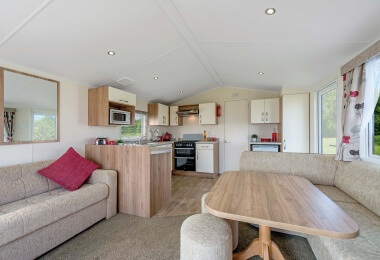 Want to know more about owning a caravan on our parks?